Professional 2-Way PA Speaker System to provide superb LF Response, High Efficiency and Long Throw with Excellent Sound Intelligibility. It consists of one 12” Full Range Dual Cone Speaker and a Piezo Horn Tweeter. 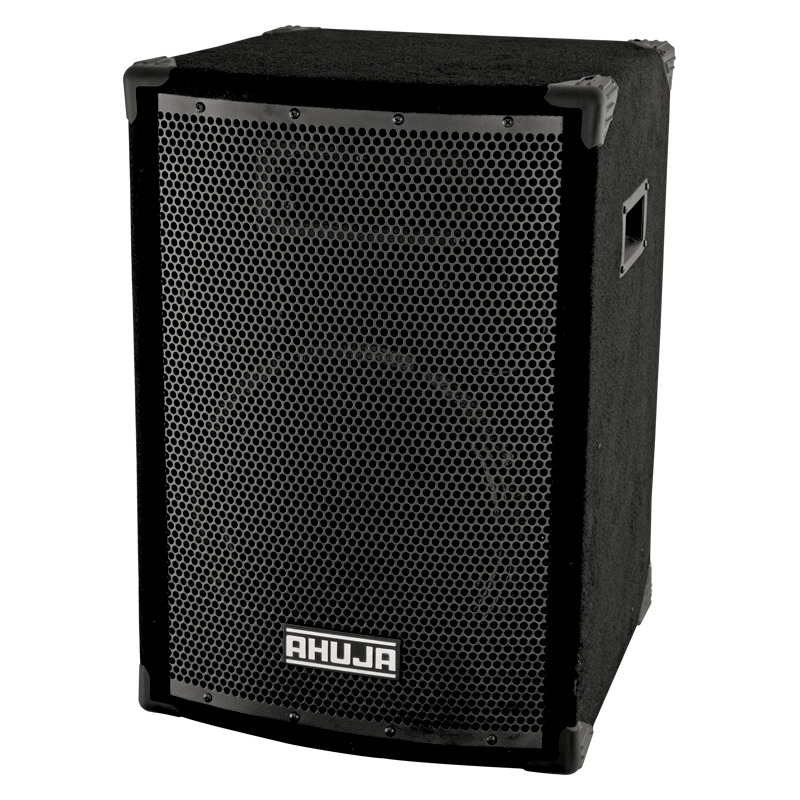 The system is housed in an acoustically treated Bass Reflex enclosure made of 18mm board, and carpet covered. Stand mount adaptor is provided at the bottom.